The summer transfer window saw the usual refresh to the squad. Out went Ben Hall, Marvin Johnson, Stephen Pearson, and Josh Law. Connor Ripley’s loan spell ended and he returned to Middlesbrough. Incomers included, Dean Brill, Jacob Blyth, Lee Lucas, Carl McHugh, Richard Tait, Craig Clay Ben Heneghan and Ryan Bowman. The days when a team could retain consistency of selection over a few years have long gone. The new season kicked off in mid-July with the group stage of the League Cup. Rangers were in town but the 2-0 defeat did not stop our progress to the next stage. Wins over Annan, East Stirling and Stranraer earned us a trip to Parkhead in the knockout stage and a 5-0 defeat. We started the Premiership campaign with a 2-1 win at Rugby Park. Goals from Ainsworth and Johnson were enough to deliver three points. It was over a month until our next success. 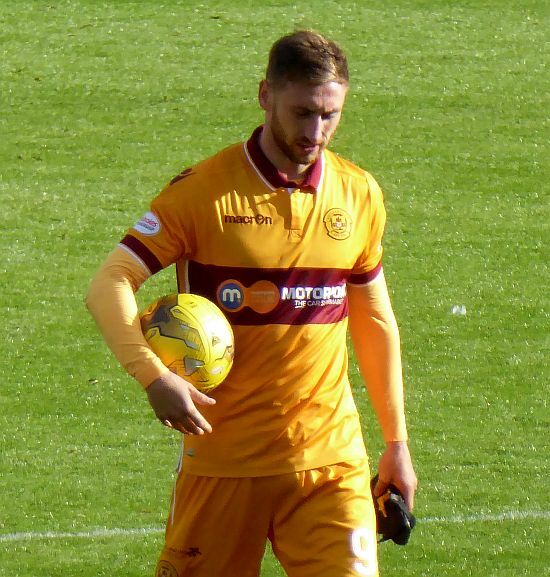 A four goal spree from Moult dismantled Hamilton at Fir Park and gave us some reason to hope that we had a talisman who might keep us clear of the danger zone. He was to finish off the year in spectacular style with a last second goal at New Douglas Park to bring Hogmanay joy to the two thousand Motherwell fans in attendance. Wins over Ross County, Partick Thistle and Inverness together with six draws had us in ninth place as the January break arrived with a cushion of five above Inverness in twelfth. A great chance to upset Celtic’s unbeaten season came early in December when Motherwell had a two goal half time lead. We had home advantage but after a torrid final forty five minutes the visitors left with a 4-3 win. While the on field performance was at best patchy, developments behind the scenes were more encouraging. 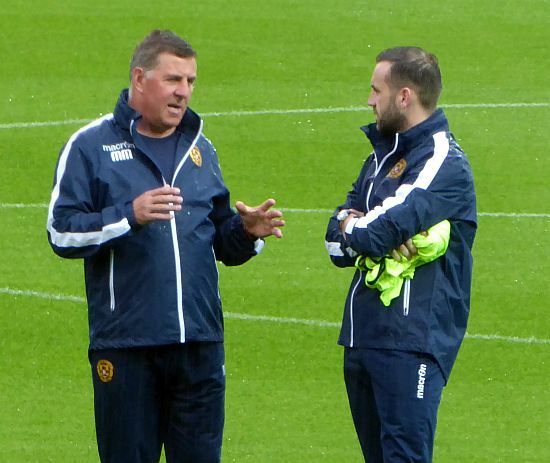 In June Alan Burrows was invited to join the club board with the title of Chief Operating Officer. The move was a fair reward for his unstinting commitment to the club. In October agreement was reached with Les Hutchison for the transfer of the club to the Well Society. Fan ownership had arrived, history was made. The East Stand was renamed to recognise the immense contribution made by Sailor Hunter to Motherwell FC. The year ended with Motherwell fans applauding the team after a derby draw in Hamilton. With the final action of the game the ten men earned a point that felt like a win and we face 2017 knowing that the New Year will deliver more highs and lows for the followers of claret and amber.